Many landlords tend to view managing their rental property as a hobby that they can enjoy in their free time, but reality almost always ends up being a little more complicated than that. Leasing agreements, rent collections, maintenance needs, and property turnover amount to some hard work. 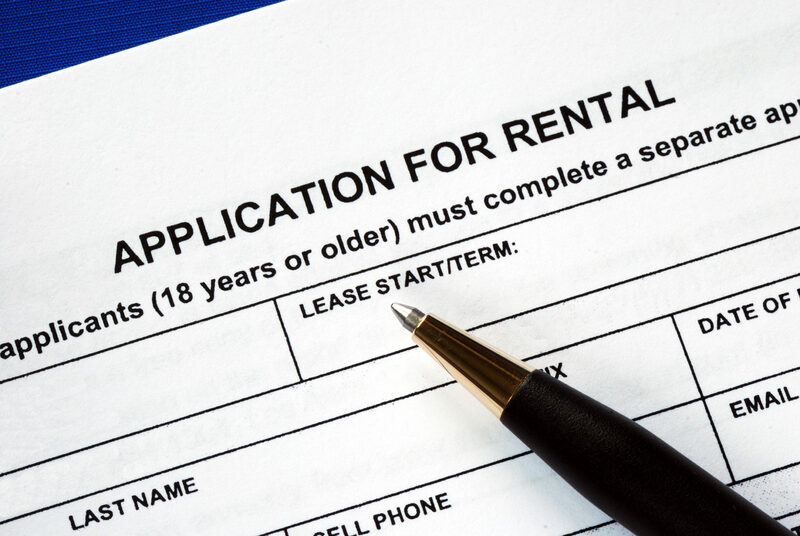 Navigating the waters of rental properties can be a bit dicey, but you can have a successful rental business by following these landlord tips. Your rental property is something that brings you income and is an investment for your future. 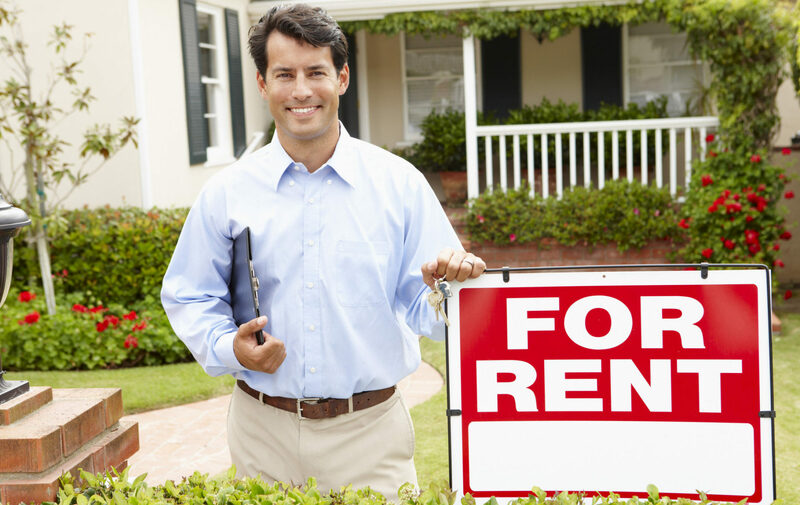 In short, your rental property is a business, and you need to treat it like one. This means that you need to have clear cut practices, terms, and conditions when dealing with tenants, and you need to stick to them like you would any other standard policy in the business world. Take your maintenance policies seriously, manage finances and funds properly, and hold your tenants to their end of the bargain too. Designing and implementing organizational systems for the management of your property is key to running a successful business. Hiring a property management company is a great way to meet these business needs, since we already have systems in place for organizing and managing your property in a profitable way. It is essential that you screen your tenants before you allow them to rent your property. The right tenant will protect your unit and cause you few problems, but the wrong tenant can cause more trouble than they are worth. Make sure that you do the following checks: an income verification, credit score check, criminal history background check, and prior landlord references. A property management company can make screening applicants easier, since they have software and procedures available that streamline the process and root out any potential problems quickly. This makes things go more smoothly for you and for your future tenant, and lets you rest easy knowing you did your part to make a good decision. You might feel overwhelmed with the pressures of managing your property and your tenant may be genuinely frustrating, but you must treat tenants with respect if you want to have a successful business relationship. Although you own the property, this place is your tenant’s home and they have the right to live there comfortably and safely. Be professional in your communications with tenants and make their comfort and safety your top priority. Using a professional property management company to handle tenant matters will expand your base of resources and ensure that your tenants are properly taken care of. A full time maintenance team and experienced administrative staff are available to meet the needs of your tenants, saving you time and money in the process. There’s a difference between being respectful of your tenants and being their best friend. Getting too close to your tenants opens you up to costly liberties being taken by them. Hold your tenants strictly to the terms of your lease agreement because failure to do so is a slippery slope. If you let things go one time, they’re sure to expect you to do it again. If they can’t make rent on time, impose the appropriate fees, even for the first time. This will discourage them from letting it happen again. It can be difficult to be firm with a tenant, especially when they’re someone who you generally like. A property management company can act as a buffer between you and your tenants, enforcing terms and handling issues in a professional, courteous way. We don’t have a personal investment in the property or the tenant, so we have an easier time making tough decisions and settling conflicts. The real estate market is constantly changing, and what works for one neighborhood might not work with another. Talking with other landlords and real estate professionals is a great way for you to learn about what to expect as a landlord in your area and how to handle various situations that are going to come up. They can give you tips on which maintenance professionals are the best, and who you should avoid if you want a job done right. Online forums and articles are a great resource as well. Another ally in the rental game will be your Utah property management company. We can help you to know what a competitive rental rate would be for your area and refer you to professionals from any area of real estate if need be. Our expertise and connections will prove to be invaluable to you. We’re happy to share what we know in order to make your rental business a success.